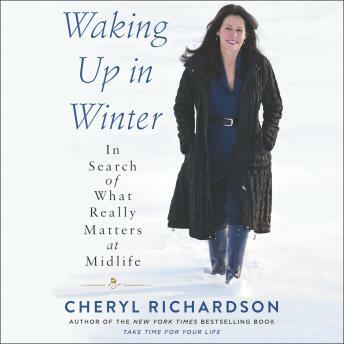 Special Bonus Material: Cheryl has included a special section on this audio program where she discusses the series of questions at the end of the book. These questions (and the discussion) are meant to encourage your own transformational journey. You can use them with a journal, in discussions with a friend or support partner, or with your book group.